After receiving a nice big D on my first paper in my AP English class I realized maybe my writing process needed some improving. In high school I always thought of myself as an ok writer. I would always do the assignment and get an A or a B and I would be satisfied. Then I reached my junior year, and I was in A.P. English with Mr. Higgins. I had heard he was a great teacher, but that he also graded really hard on his essays. 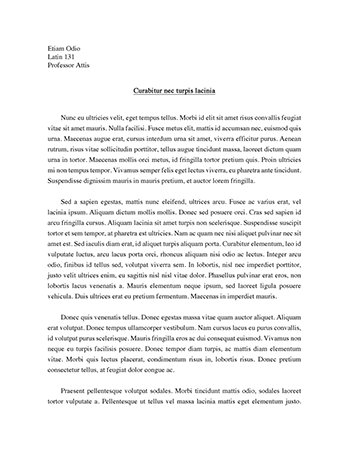 I went into the class with confidence and soon we had to write our first essay. I turned it in with hopes of a B and left feeling good. Then I received the essay back with extensive notes on it and a nice big D in red marker on the front page. This teacher definitely knew what he was looking for in a good essay. It was at that moment that I realized I would need to put more time and effort into my essays. Throughout the years up to today I have improved my writing skills greatly, and most of my improvement took place in my CO 150 class. While I had received the decent grade of a B it was evident that there was definitely more room for improvement. The first essay was a summary and response and my ability to write a thesis statement needed some help. The thesis statement I believed portrayed the specific text was “bullying is at its worst in the beginning of the school year and worsens as the years progressed, and the problem is that there haven’t been as many studies in the past that have informed or defined bullying” (Assignment 1, pg.1). 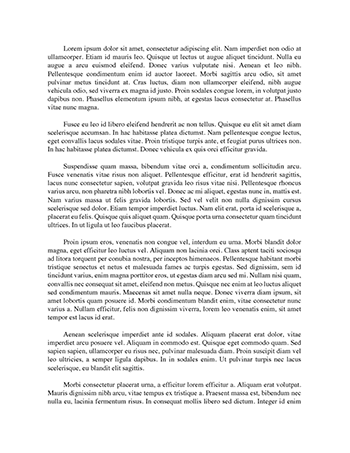 The statement made in this passage is true about the reading, but it does not show the entire thesis of the passage. In another essay, while I had improved on the thesis, there were other problems in which I needed to fix. An example of something I needed to improve on was my use of topic sentences. As my instructor Matthew Bradley stated, “I think your letter would be even better if you framed each paragraph around a topic sentence” (Bradley, Assignment 2). I had not effectively used topic sentences in all of my paragraphs and I had even put two topic sentences in one of the paragraphs. This made the essay more confusing and more difficult to read. The most improvement I made was shown in my fourth assignment. 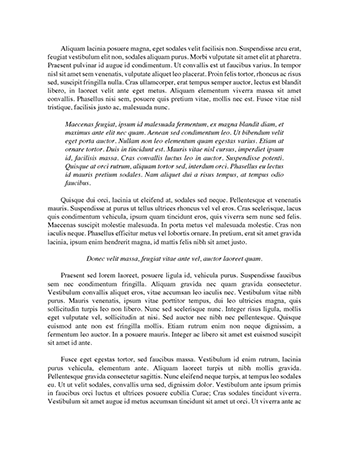 I had successfully used the TRIAC outline to format my paragraphs and I also used pathos and logos well. An example of when I successfully used pathos was “while there are an excessive number of people sitting by their computers watching You Tube in rich developed countries, a mother and her young daughter are living on the streets of Indonesia (Assignment 4, pg.3). Even though I had improved significantly since high school, any writer can improve their writing skills and I have a long way to go.